This is an exquisite and unique opportunity to own 150 feet of private Gulf front Beachfront property. Three separate 50 foot wide beachfront lots are being sold together or sold separately but will be closed together. 9900 Gulf, 9909 Gulf, and 9920 Gulf are the individual lot addresses. The assemblage of all 3 lots is listed as 9900 Gulf. The views are amazing, the beach is soft and comforting and the waves lap peacefully on the shores just steps out of your soon to be built back door. You can either build 3 single family homes, create a family compound, or craft one large private beachfront estate or explore resort development opportunities with the City of Treasure Island. 20 minutes from Downtown St. Pete and located on a secluded stretch of beach yet in booming Treasure Island. 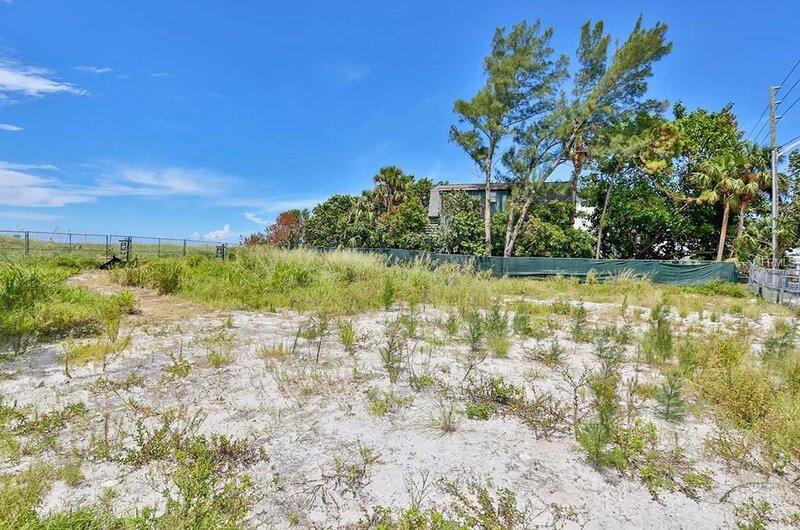 There is not a property on the Gulf with this much potential beach frontage. Live and own your dream. They aren’t making any more of this prime real estate especially on an impeccable beach. Life is short... BUILD THE BEACH HOUSE. Listing courtesy of Century 21 Beggins Enterprises. Selling Office: CENTURY 21 BEGGINS ENTERPRISES.